Infologue.com has introduced four case studies annually to share best practice in the security industry. The first case study is presented by Ultimate Security Services’ Board Director, Paul Harvey. The importance of engagement with end-user customers is growing. Those same users compare the services they receive with what they encounter elsewhere. Clients and suppliers alike are thus increasingly driven to ensure each interaction between service personnel and end-user customers is as positive an experience as possible. The need to respond to end-user customer requests is acute. Optimising all of this requires strong first-tier management and team leaders capable of consistently delivering client values through service partner activities. This requires engaged frontline personnel that understand their pivotal role and the part they play in the customer experience journey. 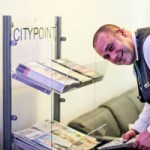 Ultimate Security worked collaboratively with Lee Murray, Senior Facilities Manager (CBRE), Graham Brown, Business Continuity Consultant (Strategic Continuity Ltd) and CBRE to achieve ISO 22301 BCMS for CityPoint at Moorgate, London. CityPoint, a vertical community of 5,000 people over 35 floors, is the first tall building to achieve this certification. 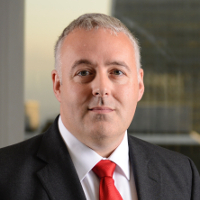 Paul Harvey, Board Director at Ultimate Securtiy, commented: “Over the long term, as service improves, investment performance also improves through greater occupier continuity. 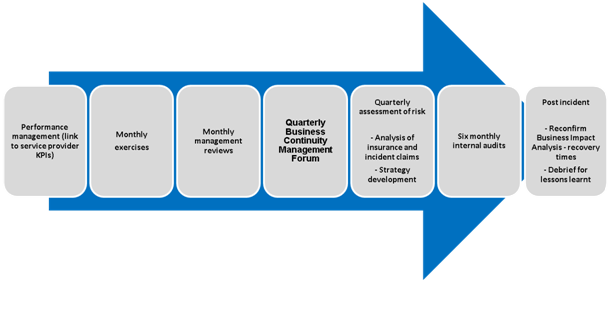 The stakeholders have delivered a comprehensive understanding of the Risk Strategy at CityPoint, and were focussed to deliver a bespoke solution and implement targeted plans. 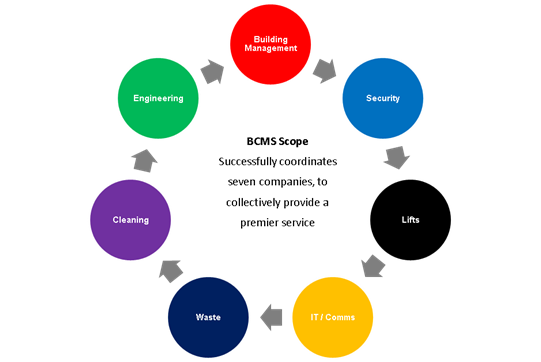 The BCMS scope successfully co-ordinates seven service partners to collectively provide a premier service”. Lee Murray comments: “We had a good service, but we wanted to enhance this to service excellence. The way to do that is through individuals. We were committed to the enhancement of skills, knowledge and experience and how it links to clients. We considered all of the holistic benefits that this could deliver. Some of the challenges we have successfully addressed were: fear, lack of awareness, a willingness to be open about risks to the business, outdated or no plans, engagement and truly understanding seven service partners and their operational delivery. As the first to choose this direction, there was no benchmark”. 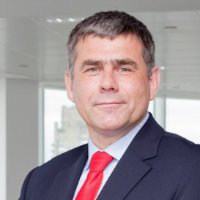 Lee Murray concludes: “ISO 22301 enables CityPoint to actively demonstrate that there is a BCMS in place that is independently assessed and certified as being effective. There are documented risk mitigation measures which provide and maintain defined levels of service delivery. Ultimate and CityPoint are able to maintain critical operations as per lease requirements and enable occupiers to continue their business operations. Through the BCMS programme, CityPoint has a framework that considers how value is created and maintained. As a consequence, we have also created a point of difference for the Ultimate business”.